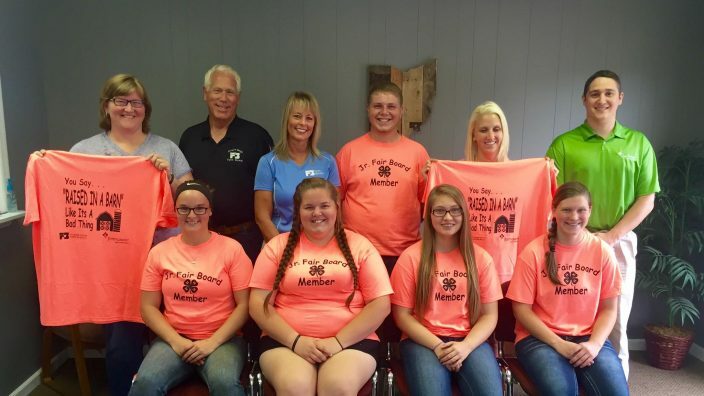 Athens-Meigs Farm Bureau and Farm Credit Mid-America partnered to sponsor Meigs County Jr. Fair Board members T-shirts for the upcoming fair! 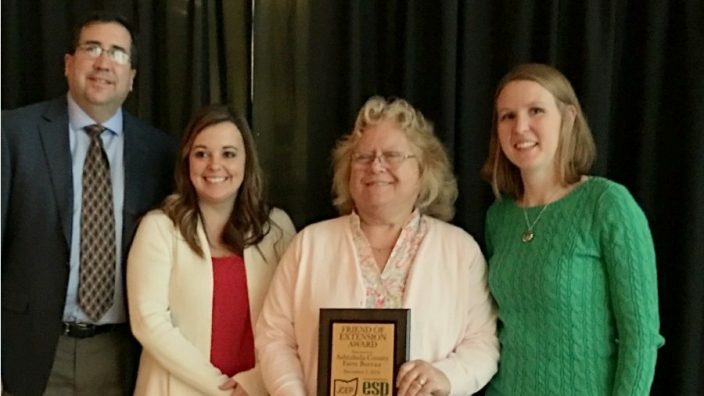 The Meigs County Fair is Aug. 15-20. 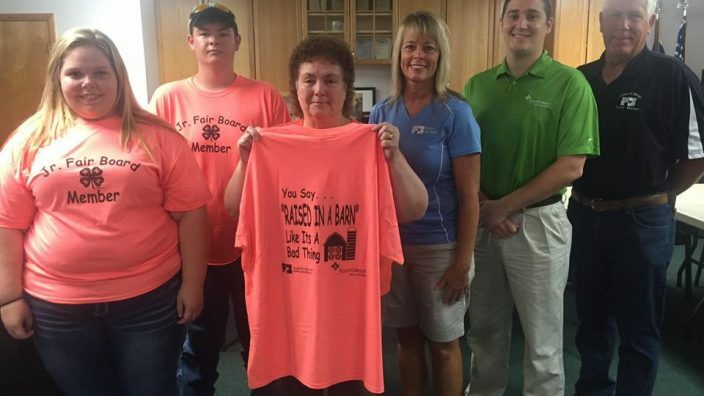 Athens-Meigs Farm Bureau and Farm Credit Mid-America partnered to sponsor Athens County Jr. Fair Board members T-shirts for the fair! The Athens County Fair is Aug. 5-13. 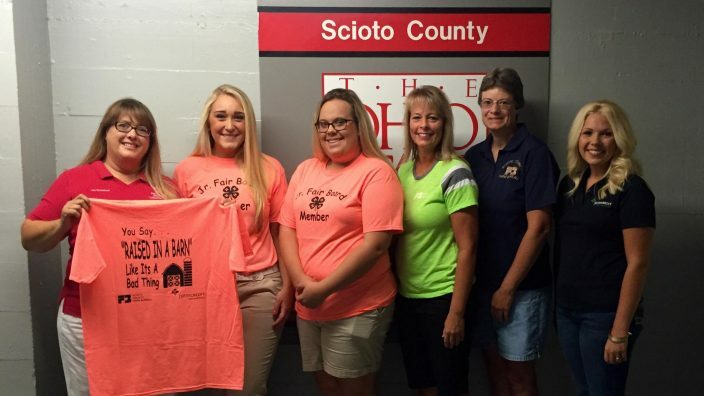 Scioto County Farm Bureau and Farm Credit Mid-America partnered to sponsor Scioto County Jr. Fair Board members T-shirts for the fair! 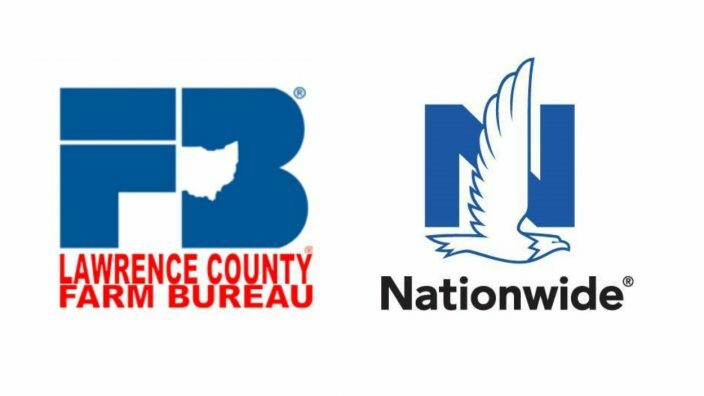 The Scioto County Fair is Aug. 8-13. 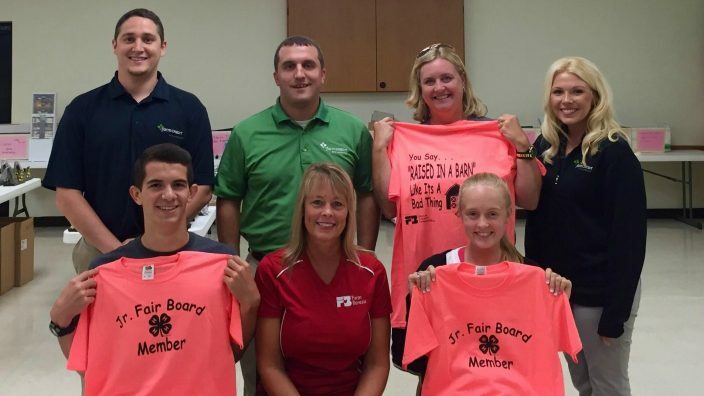 Gallia County Farm Bureau and Farm Credit Mid-America partnered to sponsor Gallia County Jr. Fair Board members T-shirts for the upcoming fair! 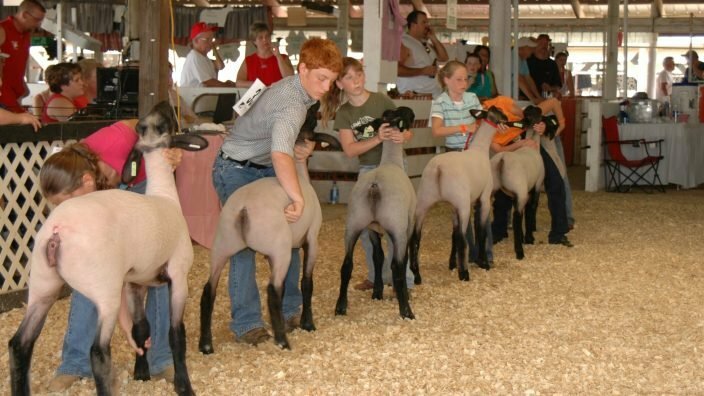 The Gallia County Fair is Aug. 1-6. 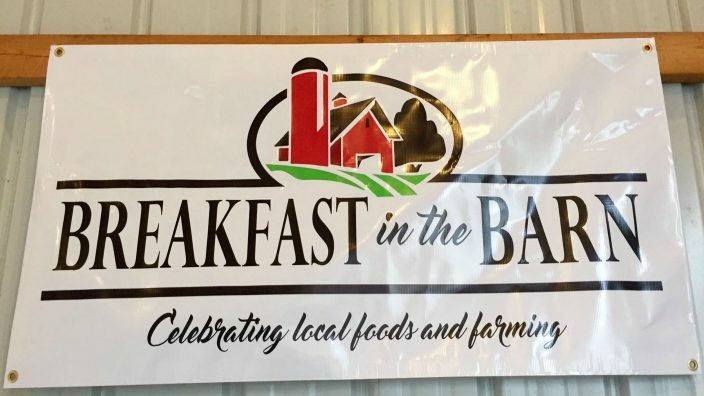 Breakfast in the Barn Success!